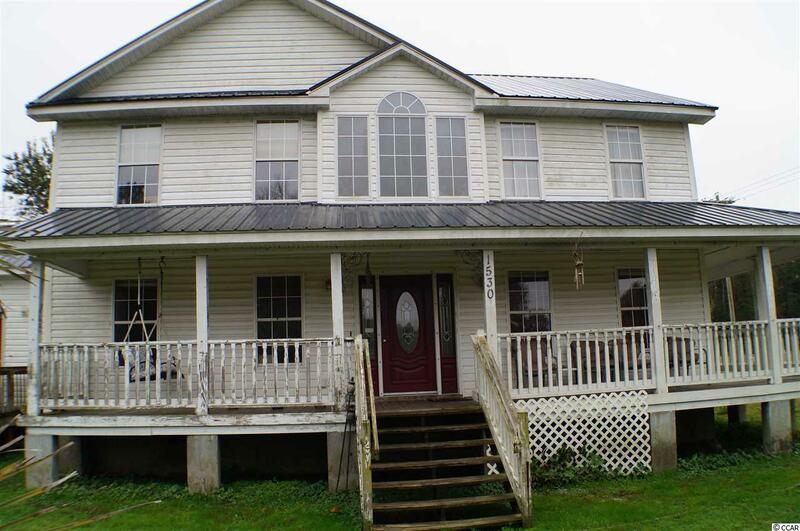 If you are looking for a county home setting with plenty of land this may be your perfect opportunity. This home has had many major upgrades and remodeled areas. 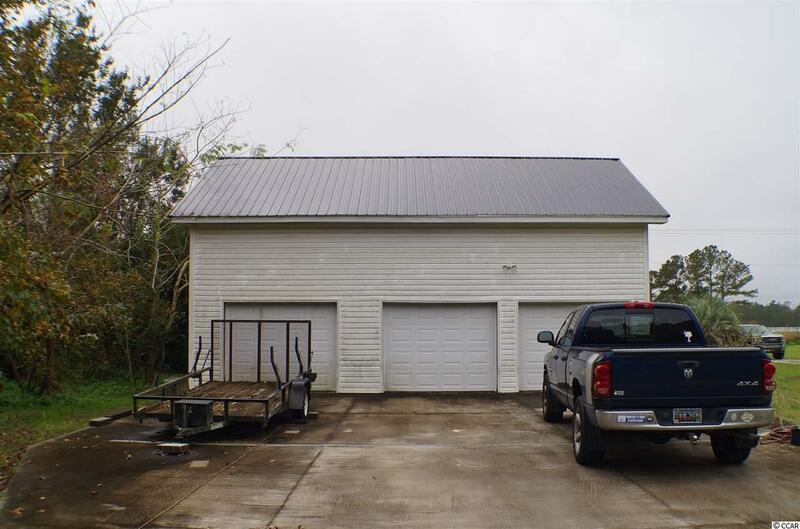 With over an acre of land to manage to your liking along with huge outdoor porches, very large attached garage with an additional door for your mower, four wheeler, or golf cart. The garage also has an upstairs already wired in with electrical and most of the sheet rock in the garage and ready for the new owner to install. Downstairs- Living room: Ceiling fan and light , carpeting. Kitchen: refrigerator, stove, built-in microwave with vent fan, dishwasher, nook area, custom cabinets, ceiling light with recessed can lighting around the edge, has tile flooring remodeled 2011. Laundry room has both electric washer and dryer hook-ups and washer and dryer. Formal dining room has chandelier lighting and marble flooring. Den is completely wood with beam ceilings and carpeting with a built in custom bookcase and storage cabinet unit. Recreation room has carpeting, built in storage cabinet and ceiling fan. Large half bath with marble tile and mirrors. Upstairs- Master Bedroom has carpeting, huge walk-in closet, ceiling fan and large bathroom suite with shower and garden tub, large vanity and linen closets. 2nd bedroom has wood flooring and carpeted large walk-in closet, ceiling fan. 3rd bedroom has sliding mirror doors on closet and carpeting with ceiling fan. There is a linen closet in the hallway and another full bath freshly remodeled in 2015 with tile flooring( vinyl). 3 bay garage with hurricane -force doors attached. 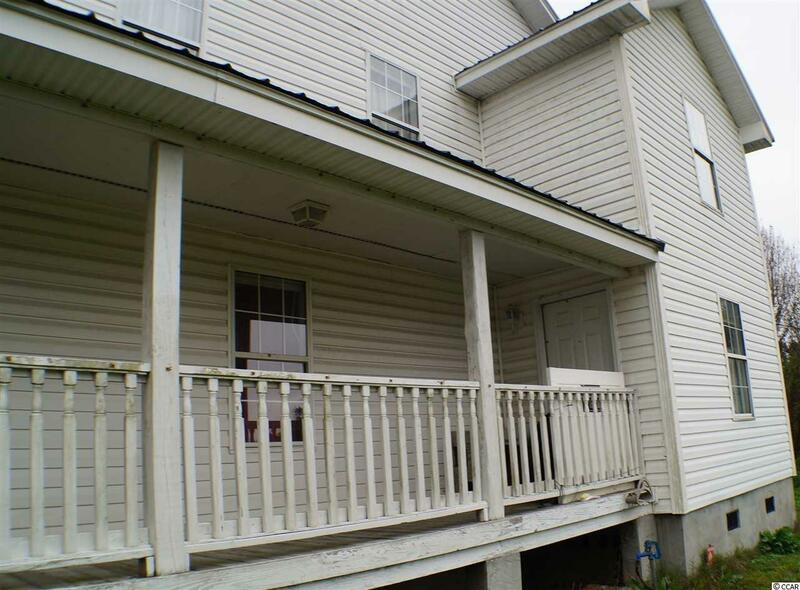 Above garage could be easy turned into an additional apartment or bonus room of at least 1200 square feet. There is a concrete pad that extends all the way across the garages. 2 out door units HVAC for heat and air conditioning recently serviced and in working order. Large 15 x 33 ft. above ground pool with decking and gated entrance. Pull down attic stairway with new hot water heater installed April 2018. 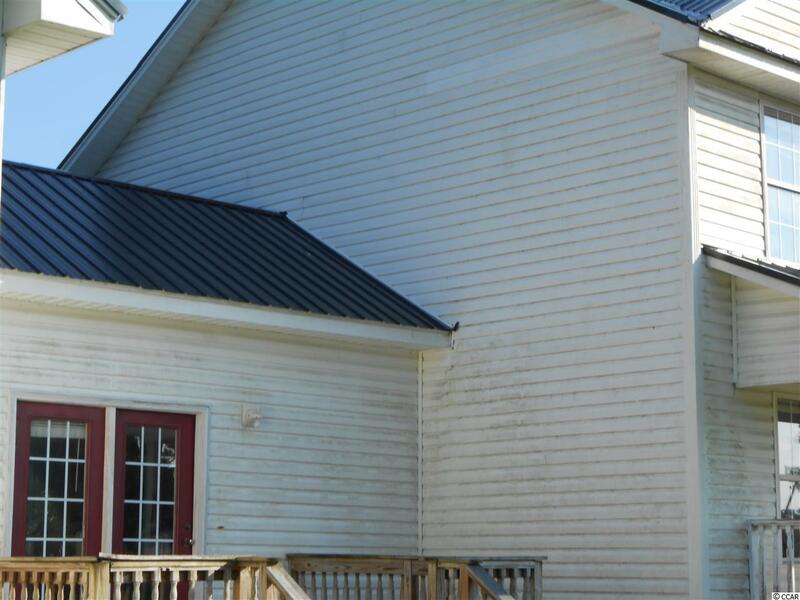 Metal roof installed 2017. All measurements and information are approximate and should be verified.